Kit Harington from "Game of Thrones". 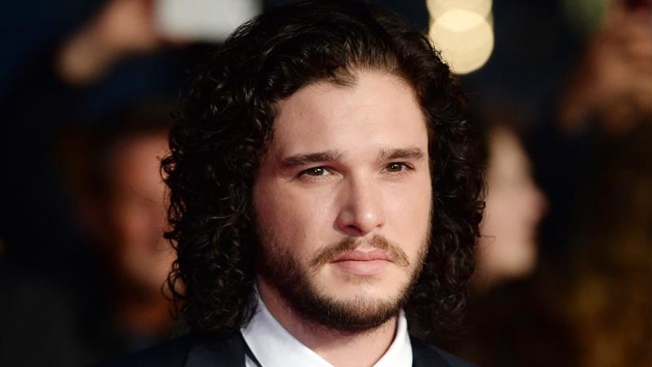 Jon Snow fans rejoice. HBO announced Thursday the hit show would be returning on Sunday, July 16. Based on the popular book series “A Song of Ice and Fire,” by George R.R. Martin, the Emmy-winning fantasy series chronicles an epic struggle for power in a vast and violent kingdom. Members of the ensemble cast for the sixth season included Peter Dinklage, Nikolaj Coster-Waldau, Lena Headey, Emilia Clarke, Aidan Gillen, Kit Harington, Diana Rigg, Sophie Turner, Maisie Williams and Jonathan Pryce.